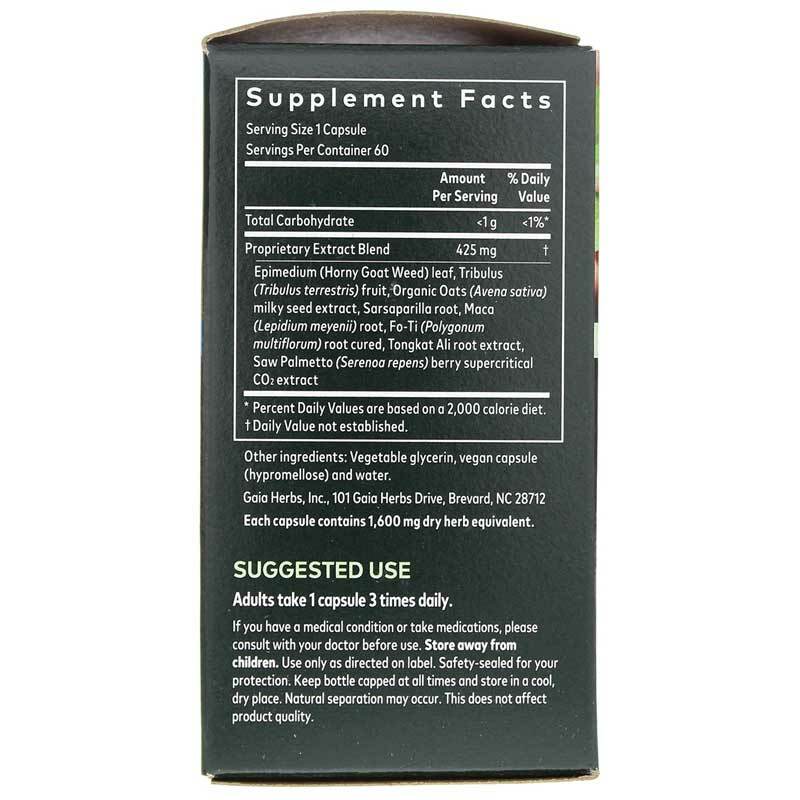 Gaia Herbs Male Libido may help support stamina and a healthy libido in men. A healthy libido is not only vital for optimal quality of life but also a possible indication of heart health, as both depend on healthy blood flow. 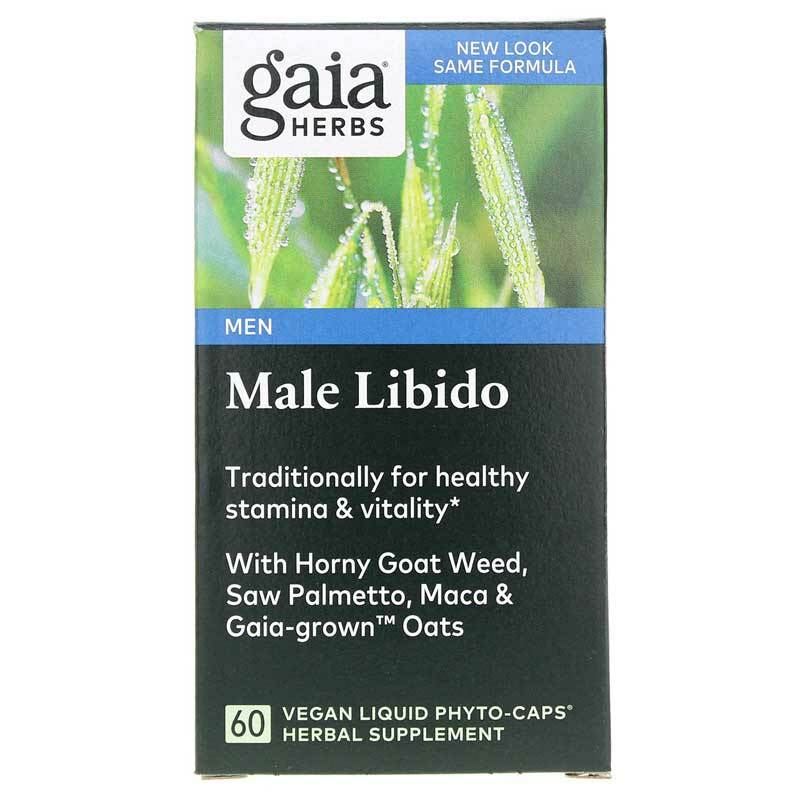 Gaia Herbs Male Libido supports stamina and performance with such botanicals as fo-ti , maca, sarsaparilla, tribulus, horny goat weed, saw palmetto, and tongkat ali. In traditional Chinese medicine, fo-ti, or ho-shou-wu, helps nourish the blood, liver and kidneys. This would help support overall energy levels, as well as the health of the skin and hair. An indigenous Andean plant belonging to the mustard family, maca has long been believed in that region to be an aphrodisiac and to enhance sexual drive, which tends to slow at higher altitudes. Sarsaparilla contains saparins, which may imitate the action of some hormones. It may help manage a healthy routine of progesterone and testosterone production, both of which boost male sexual energy. A plant found in warmer climates, tribulus has been used in traditional medicine systems for centuries for urinary issues, cardiovascular complaints, energy boosting, and an aphrodisiac. Today, it is probably best known for helping support testosterone levels. And this help with testosterone has made tribulus a promising product to help with infertility and erectile dysfunction. Known in traditional Chinese medicine as yin yan huo, horny goat weed contains a flavonoid called icarin, which is also an ingredient in Viagra, Cialis, and Levitra. Saw Palmetto may support proper function of the prostate, which is especially relevant for men over the age of 50. 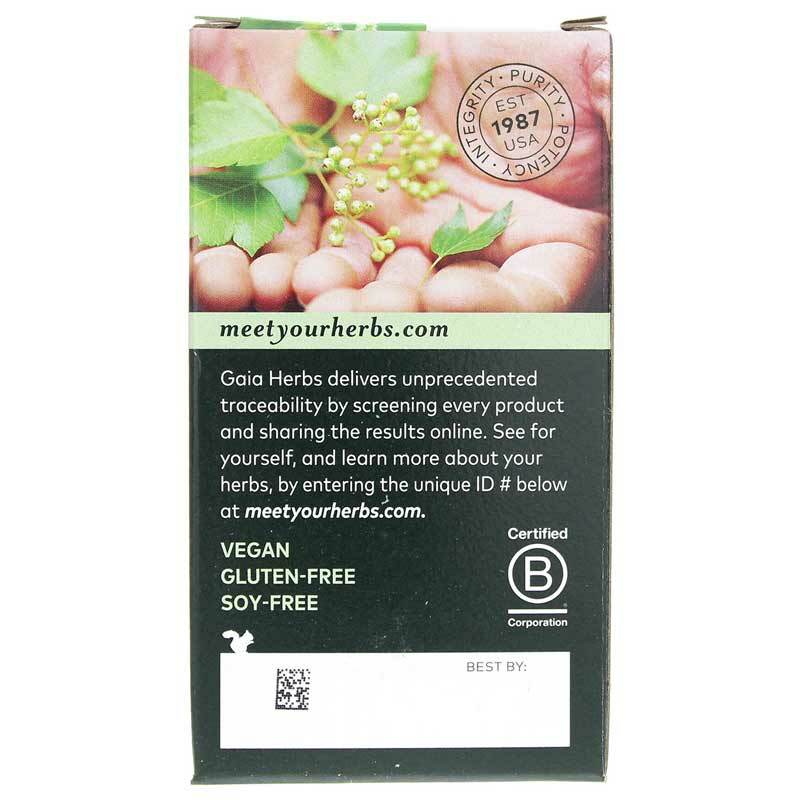 Each capsule contain 1,600 dry herb equivalent. 100% vegan, dairy-free, NO gluten. Adults: Take 1 capsule 3 times daily between meals. Not to be used during pregnancy or lactation. Contraindicated for hypertension, hypotension, kidney and liver disease, and bipolar conditions. If you have a medical condition or take pharmaceutical drugs, please consult with your doctor before using this product. Keep away from children. Use only as directed on label. Safety sealed for your protection. Keep bottle capped at all times and store in a cool dry place. Natural separation may occur. This does not affect product quality.